川柳 Senryū, 俳句 haiku, 俳文 haibun. Senbun? Today I discovered senryū, thanks to Ellen Grace Olinger (a blogging poet I’ve followed for a few years) and, through her, Charlotte Digregorio. (Of course whether those Japanese characters in my title line are correct I do not know). Recently I wrote a post about my dissatisfaction with my attempts at haiku, and sadly most of the attempts of others other than Japanese poets (who I have no way to judge). Now it is clear to me that many that I have read, even most, are closer to sanryū than haiku and one reason, at least, for my dissatisfaction. 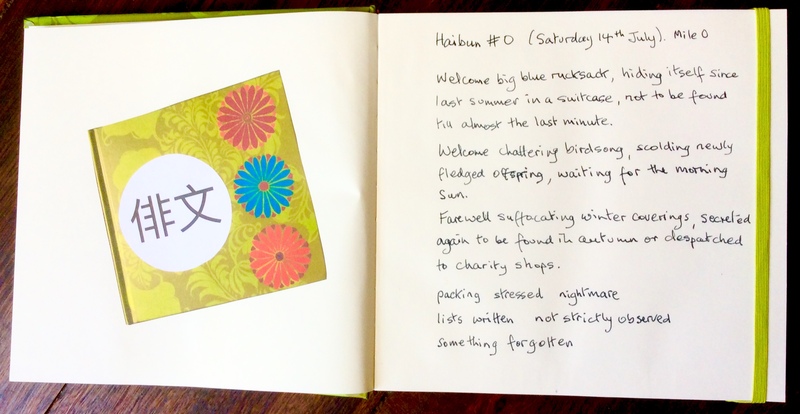 It also explains in part why I am having difficulty keeping my daily diary for my current travels as haibun, which require at least a closing haiku. It seems to me that it will be easier, and more appropriate, to sometimes close with senryū rather than haiku, but the result will not then be haibun. Maybe I can call them senbun. The ‘English’ senryū, follows the syllable count of a haiku – 5,7,5 (the only form which interests me) – but is “usually written in the present tense and only references to some aspect of human nature or emotions. They possess no references to the natural world and thus stand out from nature/seasonal haiku” (Shadow Poetry). What seems to me a good start to understanding haiku is also on Shadow Poetry. This also makes clear why 17 syllables in English is not equivalent to 17 Japanese kana (the Japanese writing system) characters (Japanese syllables), though I prefer to follow this ‘rule’ when attempting haiku. One of the characteristics of haiku which draws me to them is the discipline involved in writing them, and part of this discipline for a Japanese poet is following the rule of 5,7,5 kama characters. Throwing this discipline aside because kama characters are not equivalent to English syllables seems to me a lame excuse. The result may be great short poems but to me they have lost some of the appeal of haiku. With all this in mind I may succeed better in turning my rough diary notes into acceptable haibun or ‘senbun’. I’ve only succeeded with July 29th and 31st (under menu heading ‘Dusty2RomaniaII’) so far though the consequences of the appalling weather since we left Holland have had a large part to play too.